A Little Bit Of Luxury With An Easy Homemade Body Butter! 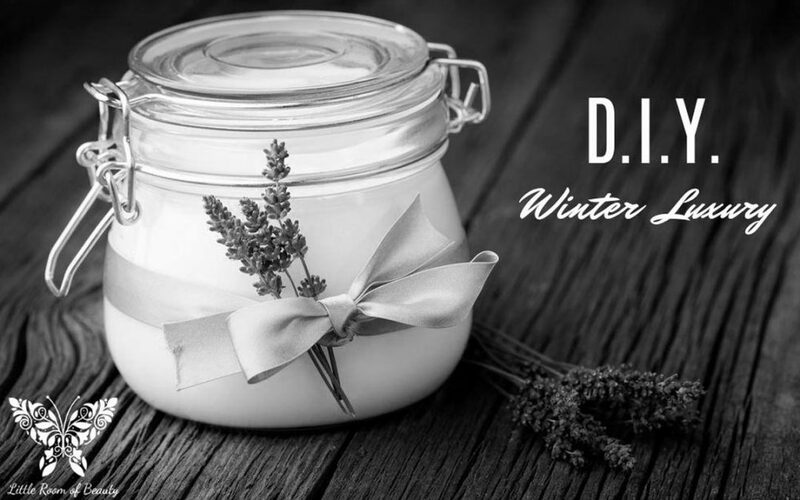 Very simple to make and your winter skin will thank you – Best of all it all it’s 100% natural and vegan! I use only high quality essential oils with the Seed To Seal Process. Using a medium size saucepan over a low heat, melt coconut oil and cocoa butter. Pour into a mixing bowl and refrigerate for 45 minutes and set but not harden. Store at room temperature to avoid melting. Massage into dry skin and enjoy!